“S” stands for “saltwater”. Or “S” could mean “splendid”. when a fish is pulling the line against the drag. Pause to appreciate . . .
the never-ending drag that no large fish can overpower. this excellent reel masters catching the big ones. then we made everything right. 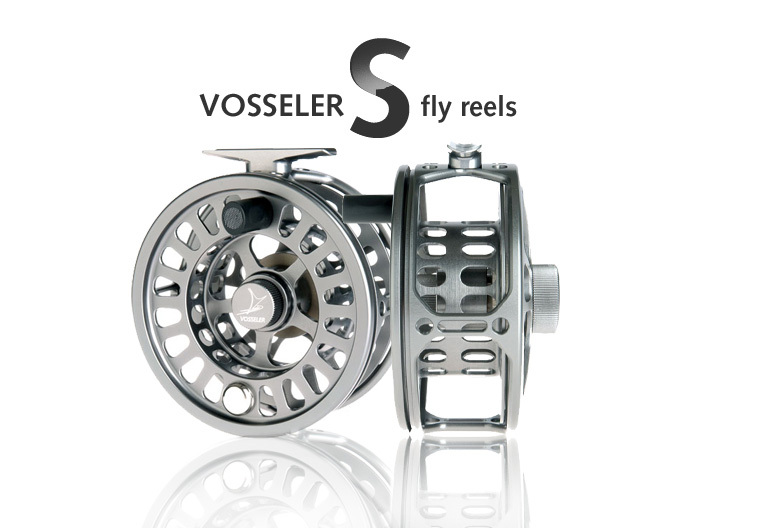 This reel functions reliably without constant attention. That is what we expect it to do – and so it does. So, don’t worry about your S Reel but concentrate on your pool or the salmon running right in front of you. Weight (approx) 222 gr. 236 gr. 259 gr.